Prohibition may have ended in Utah in 1933, but that hasn’t stopped Utah lawmakers from continuing to introduce restrictive legislation surrounding beer and alcohol. However, in the most recent Utah legislative session, Sen. Jerry Stevenson (R-Layton) introduced S.B. 132—a bill that would allow beer sold in Utah grocery stores to raise alcohol by volume (ABV) from 4 percent to 6 percent. The Senate Business and Labor Committee voted unanimously to advance the bill to the floor, where it sailed through the Senate with a 27–2 vote, and landed in the House, where it met more stiff resistance. Alcohol legislation in Utah has been influenced, of course, by the state’s significant Mormon population and the Church of Jesus Christ of Latter-day Saints’ Word of Wisdom, which prohibits followers from consuming alcoholic beverages. Inevitably, because the majority of the state’s population is Mormon, this will trickle into the legislature’s actions. Many local brewers have expressed concern and anger over the legislature’s tendency to consult the Church regarding matters of alcohol policy, citing a need for separation of church and state. Rather than put the bill to an immediate vote in the House, it failed but was then revived, with the House forming a task force to investigate whether the state really needs to raise the limit of beer sold in grocery stores. On March 13, the second-to-last day of the legislative session, S.B. 132 passed in the House, but with some compromise. The amended bill will raise ABV levels from 4 percent to 5 percent, rather than the proposed 6 percent. The final version of the bill passed in the Senate on March 14. There is a long and arduous history of beer law in the state of Utah, of which S.B. 132 will just become part of the timeline. After Prohibition ended, several attempts to make Utah a completely dry state had failed. Since 1935, the Utah Department of Alcoholic Beverage Control (UDABC) has regulated the sale of alcohol, making it one of 17 “control states”—meaning the state has a monopoly over wholesaling or retailing. Utah is the only state that regulates not only wine and spirits, but also beer. When the Winter Olympics came to Salt Lake City in 2002, the UDABC relaxed the enforcement of Utah’s alcohol laws after an official complaint from the International Olympic Committee, which would better accommodate out-of-state and international visitors. This eventually led to a change on May 5, 2003, which benefitted wine drinkers and allowed individuals to bring home the remainder of a bottle of wine ordered at dinner, among other benefits. Among many other alcohol-related laws, there was the 2010 legislation enacted that restored barriers, or the “Zion Curtain” between bar areas and the seating of individuals under the age of 21. In 2017, another bill was passed that allowed the removal of the Zion Curtain. 2017 was also the year that Frazier teamed up with Tim Dwyer, Tommy Fisher Riemondy and Steve Brown to reestablish A. Fisher Brewing Company, which had once existed from 1884 to the mid–20th century. 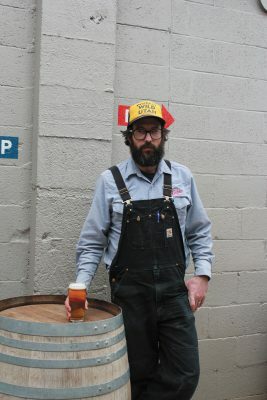 This brings us to 2019, where, unlike Frazier, some other local brewers were opposed to S.B. 132 because they claim the bill itself is motivated, written and being put forward via lobbying efforts funded by large, out-of-state and out-of-country macro-brewing concerns, such as Anheuser-Busch, MillerCoors and Heineken. Among some of the concerns about raising the ABV of tap and grocery-store beer offerings is the dwindling availability of local beers as out-of-state breweries making higher-point beer filter into stores, potentially limiting some of the shelf space available to local beers. 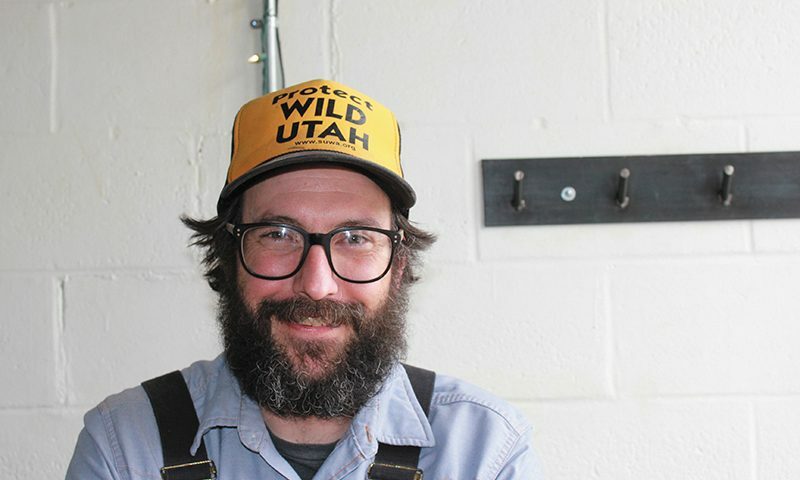 Throughout the 2019 Utah legislative session, conversation among brewers sometimes became contentious—some wanting a limitless ABV, some desiring alternative lobbying origins, others hoping for no change at all as they held the reins of 4-percent beer. 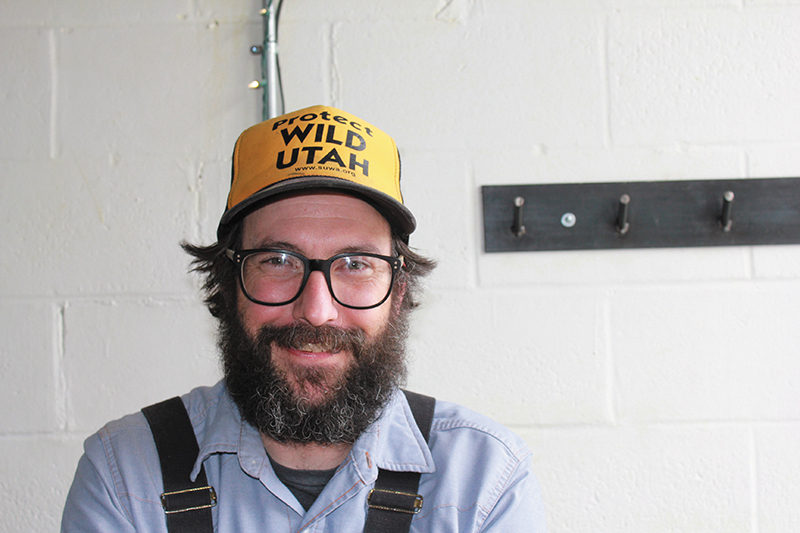 And progress seems to be the optimal concept for most Utah beer drinkers and brewers. Frazier refers to the passing of S.B. 132 as “nothing short of the most momentous change to Utah alcohol policy in nearly a century,” but also believes that a perfect storm of national alcohol policy changes and major shifts in the culture and demography in the Utah legislature must occur before more of the kind of progress he wants is achieved.